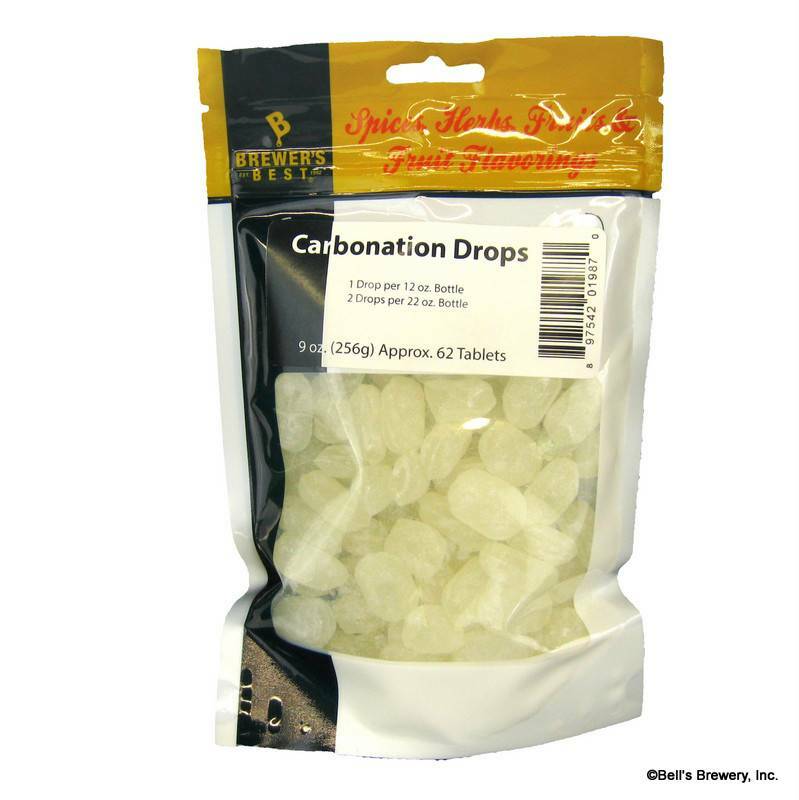 Carbonate your beer by the bottle with these drops. Add one carbonation drop (they look like a throat lozenge) to each 12 oz bottle. Add two drops to a 22 oz bottle. 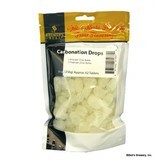 Quick and convenient and they dissolve easily. 27% glucose and 73% Sucrose. 250 grams or .55 lb per bag. Approx. 60 drops per bag.